In 2016, an estimated 216 million new malaria cases and 445,000 deaths occurred, primarily among children living in sub-Saharan Africa, according to the World Health Organization (WHO). 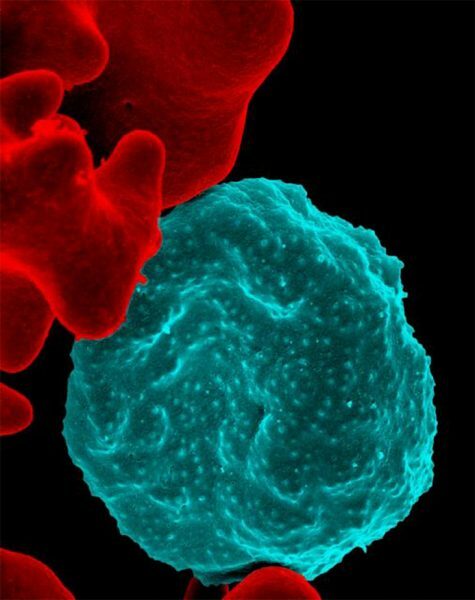 Although several approved treatments for the mosquito-borne disease exist, increasing drug resistance among the malaria-causing parasites is diminishing their effectiveness. Read more.